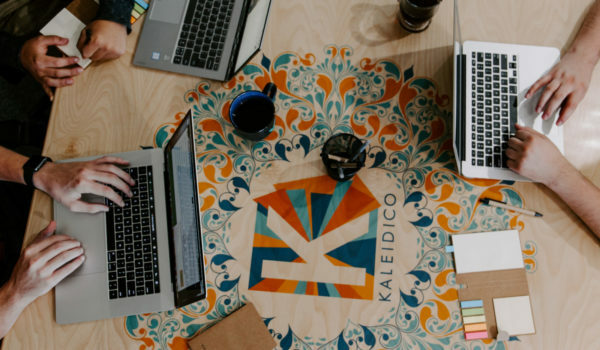 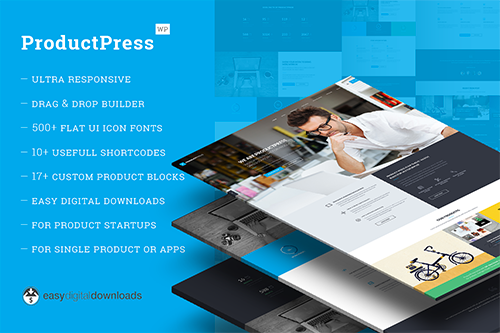 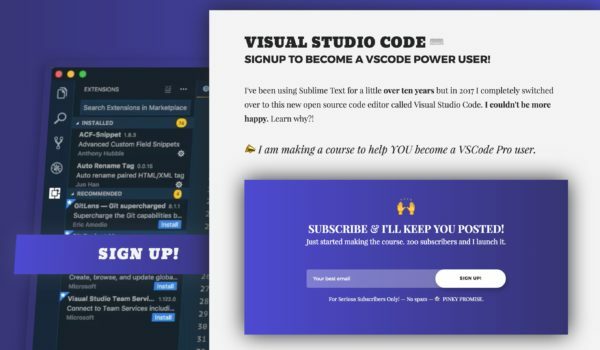 When you are coming up in the market to sale a product, it is very necessary to increase the curiosity in the visitors first so that they have the urge to know the full story. 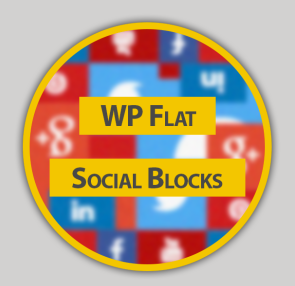 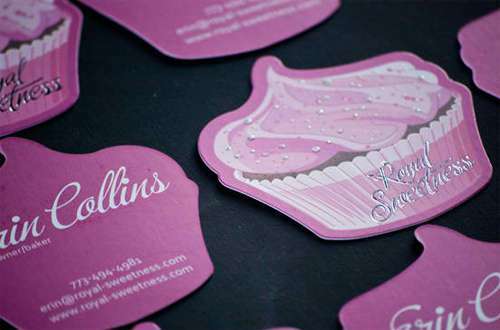 An impressive business card is the best way to rise above the crowd. 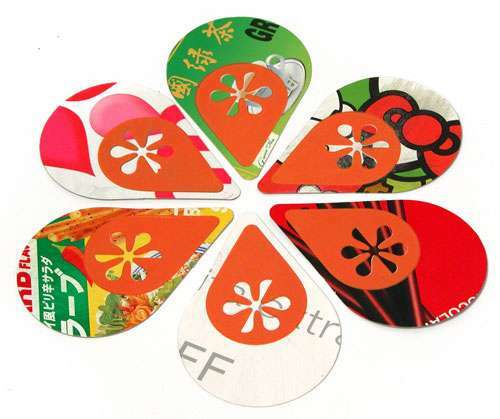 We have gathered An Amazing New Collection of Unusual Business Card. 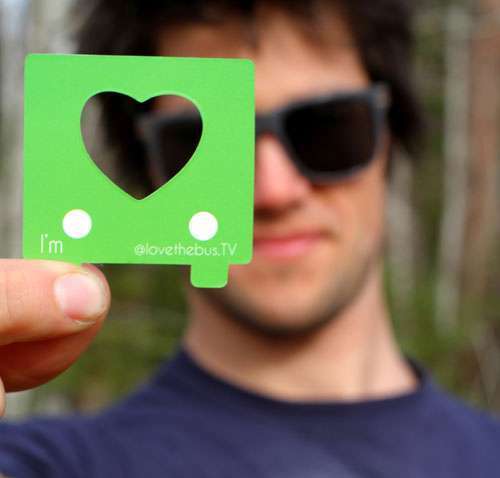 Enjoy being unusual! 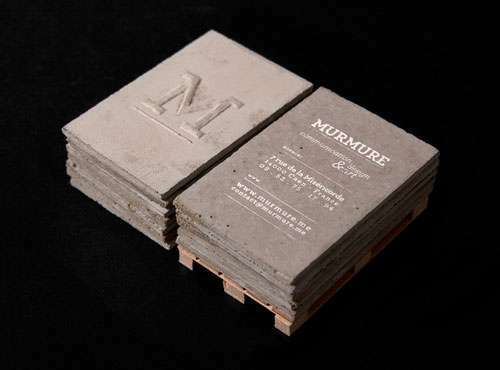 A set of business cards made of concrete. 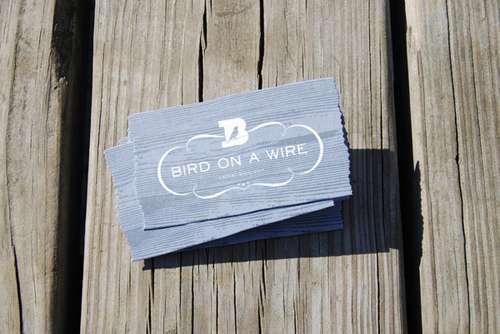 A set of business cards designed for a boutique. 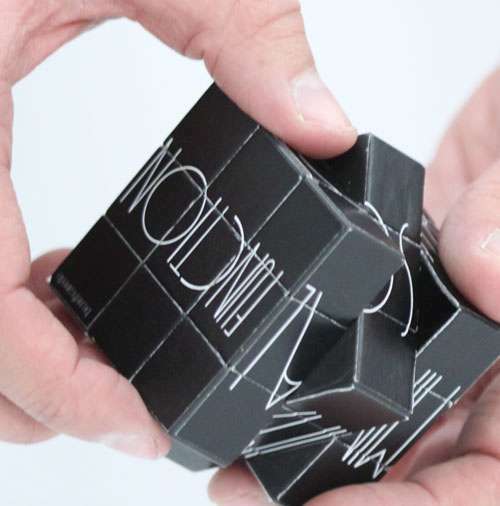 A business card inspired by a rubik cube. 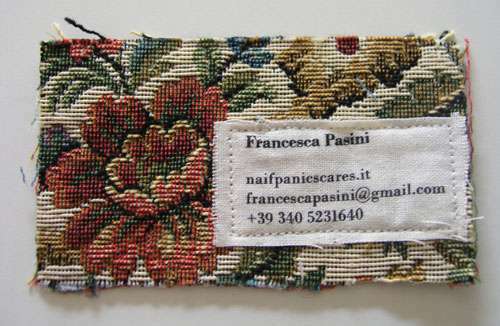 A business card imprinted on old fabric. 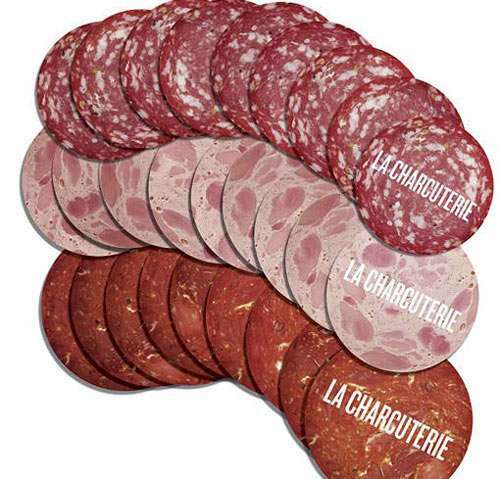 Business cards which look like a salami. 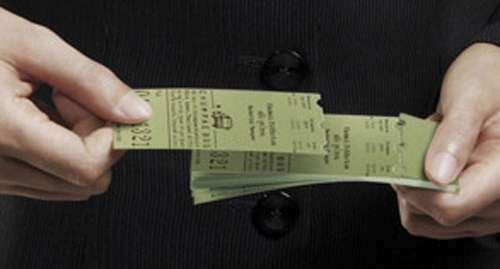 A business card which looks like an old ticket. 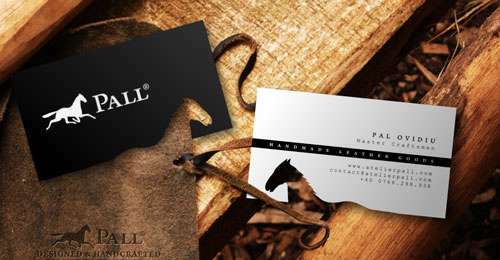 An elegant business card which features a cut-out of the Pall horse that mirrors the logo effect on both sides. 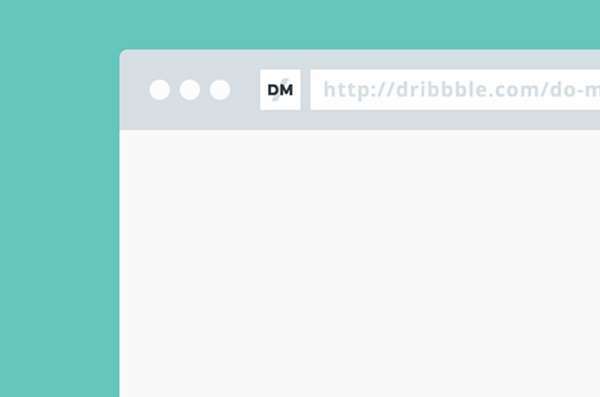 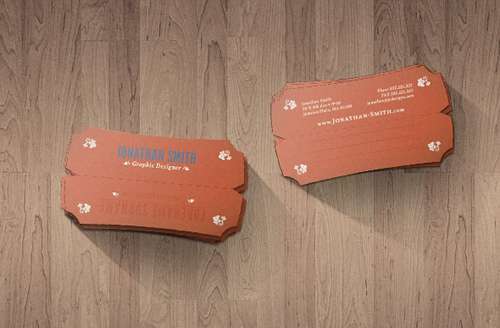 A business card inspired by pop-up greeting cards. 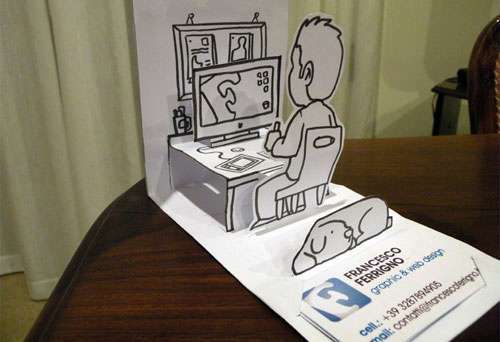 A set of business cards created from milk cartons and other packages, such as cereals, juice cartons etc. 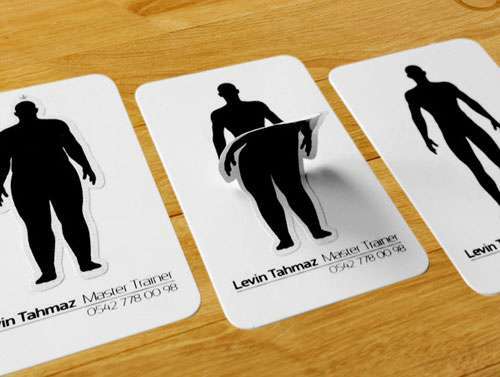 A set of business cards designed for a personal trainer. 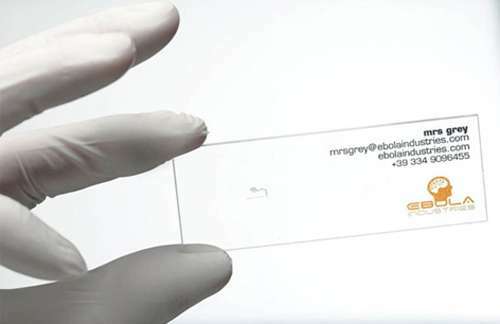 A business card printed on a lab slide. 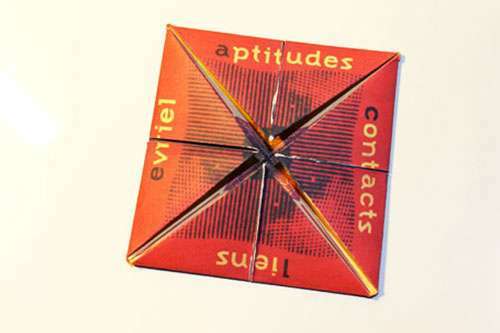 A business card inspired by a cootie catcher. 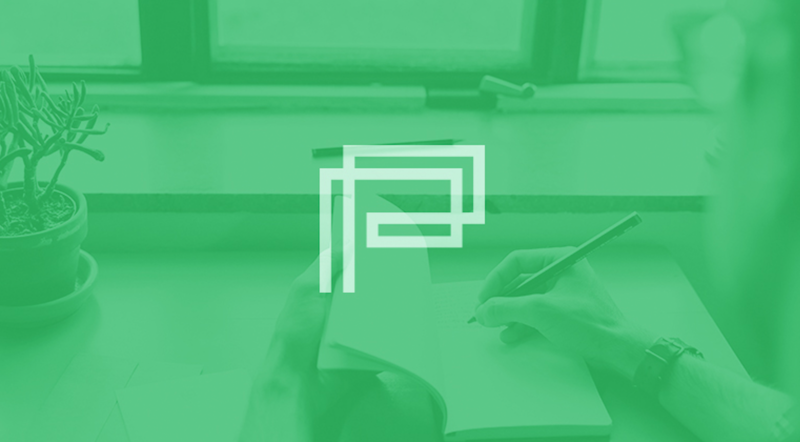 A head turner business card design created by The New Scene. 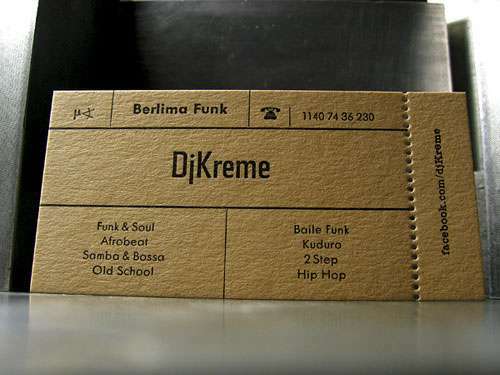 Business cards created by Stock Design. 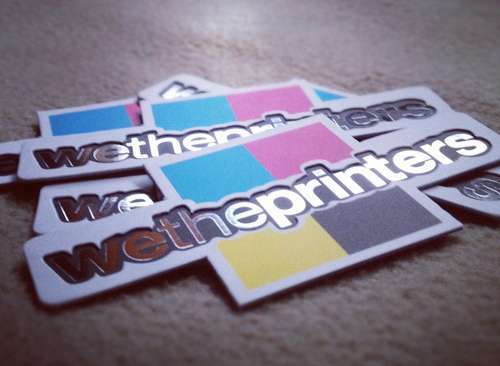 A set of business cards designed by We The Printers. 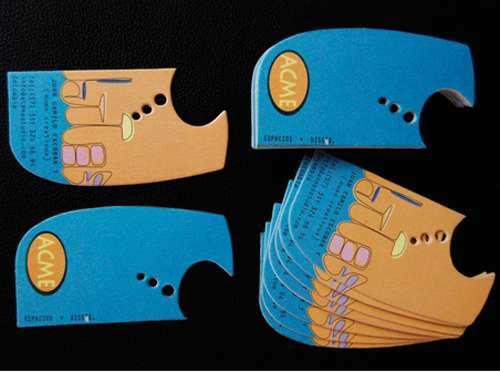 A set of business cards designed for ACME Studio. 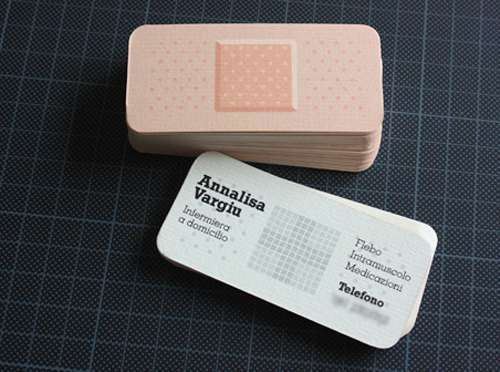 A set of band aid inspired business cards designed for Annalisa Vargiu. 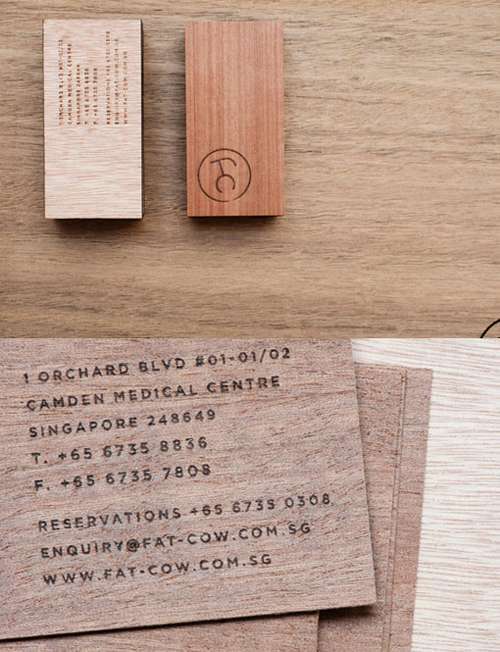 A set of wooden business cards designed for an upscale premium restaurant specializing in beef served in a Japanese style. 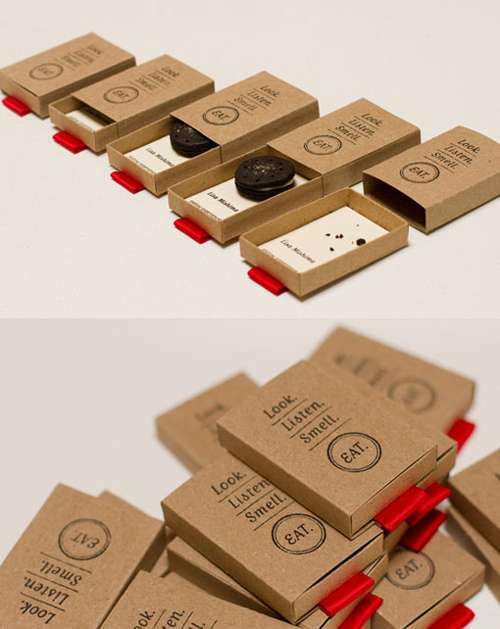 A set of matchbox style business cards designed for a webzine about food, and eating experience design. 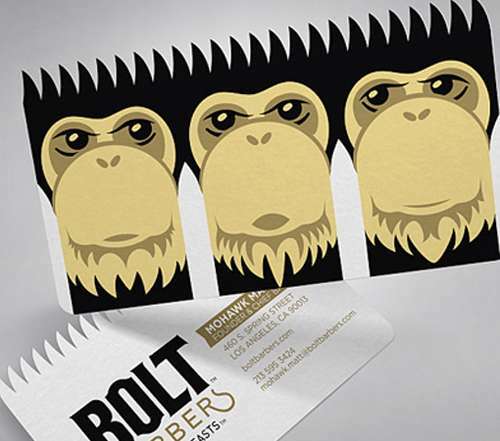 Business cards inspired by a shave and designed for a barber shop. 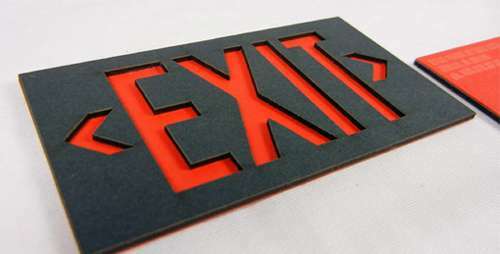 A laser cut business card designed for Exit.com. 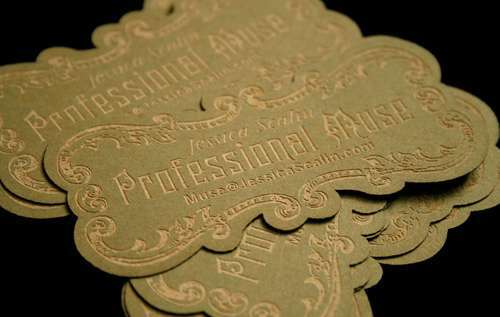 A set of laser cut business cards for a business/life coach. 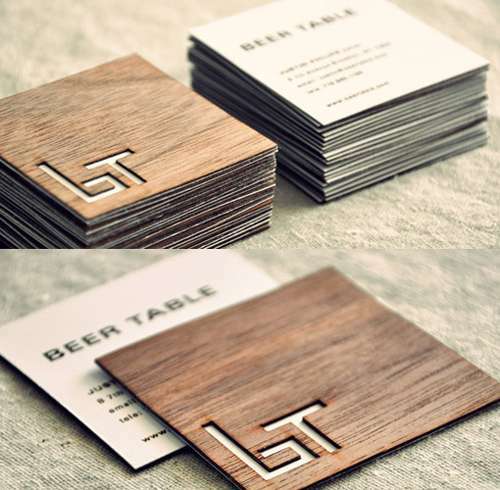 A set of business cards designed for a high end Pub in Brooklyn, NY. 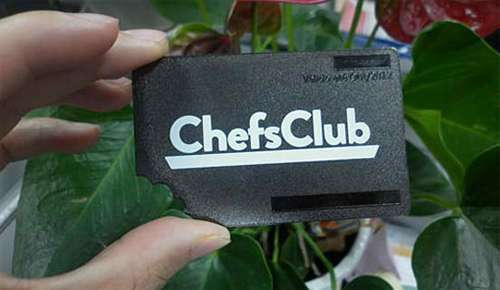 A business card imprinted on a vg. 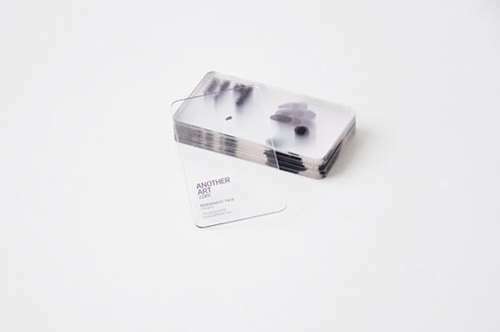 A set of transparent business cards. 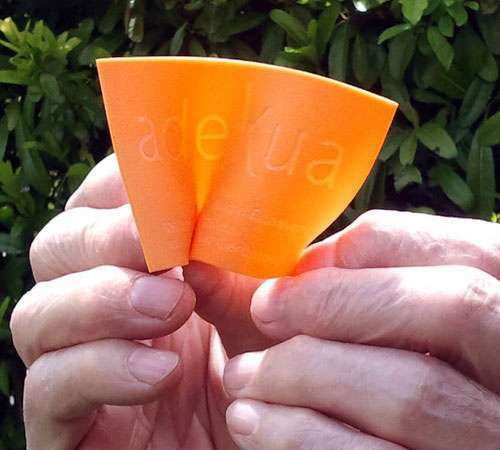 A flexible business card imprinted on a silicone. 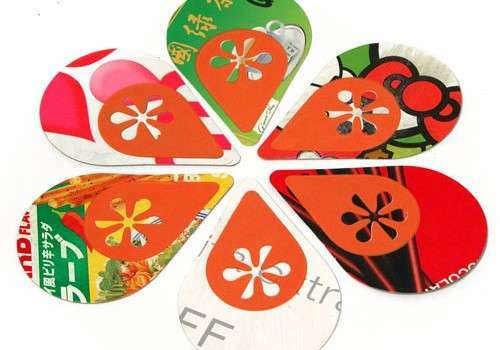 A set of business cards designed for the 2nd class air-con tour bus service company Chumpae Bus. 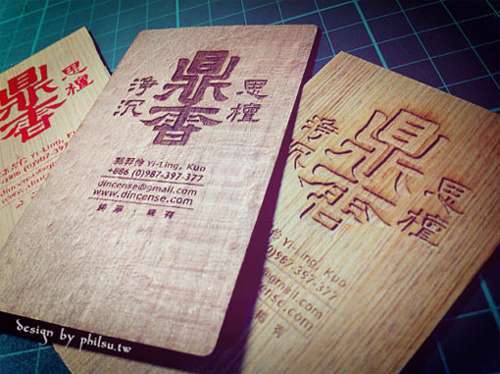 A set of wooden business cards designed for an incense company in Taiwan. 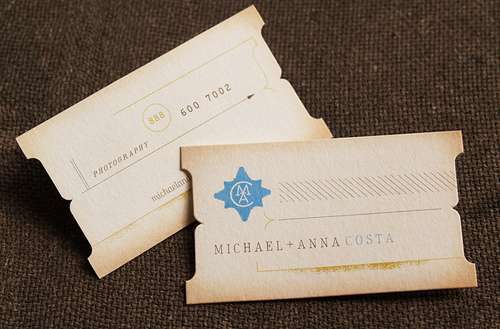 A set of business cards designed for a photography business. 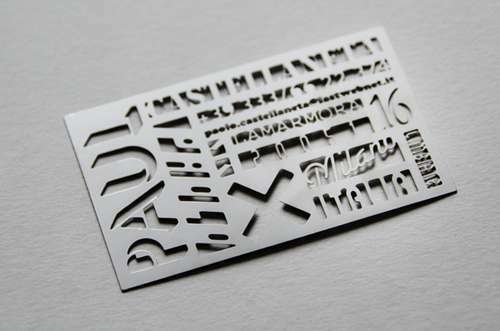 A business card designed for Paul Castellaneta.